This isn’t a Bible study for someone who just wants to read and learn a little bit extra. This is going to require some flipping through the Bible, answering questions, and searching your heart. The recommended pace is one chapter per day. • Sign up for the e-mail course! 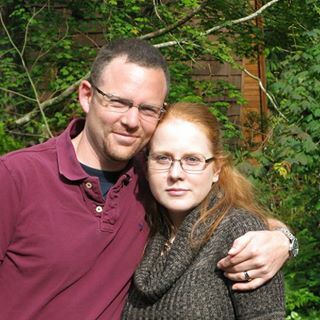 It’s an eight-day course that runs through the first seven chapters of Matthew. This is a great way to get started. A daily reminder with the material for the chapter attached. 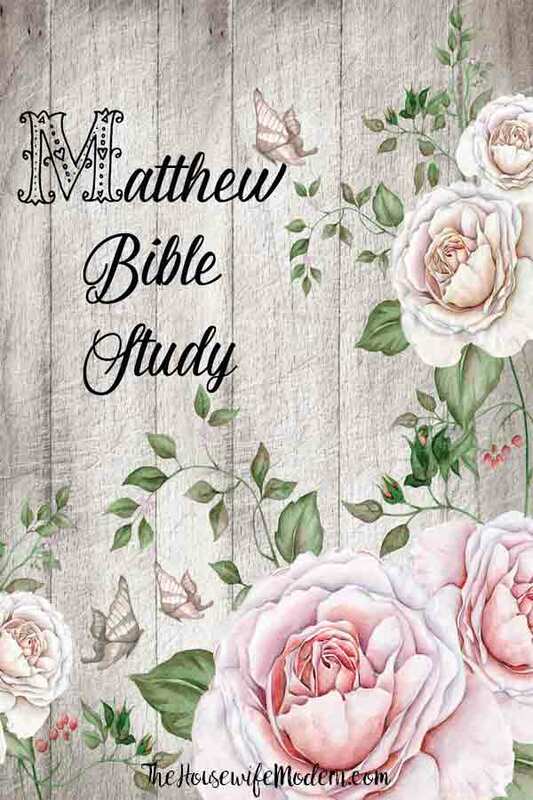 • Get the entire Book of Matthew Bible study. If you think your friends might like this free Bible study, why don’t you share it? Share buttons at the top of the page! Share on Facebook, Pinterest, Twitter, & more. 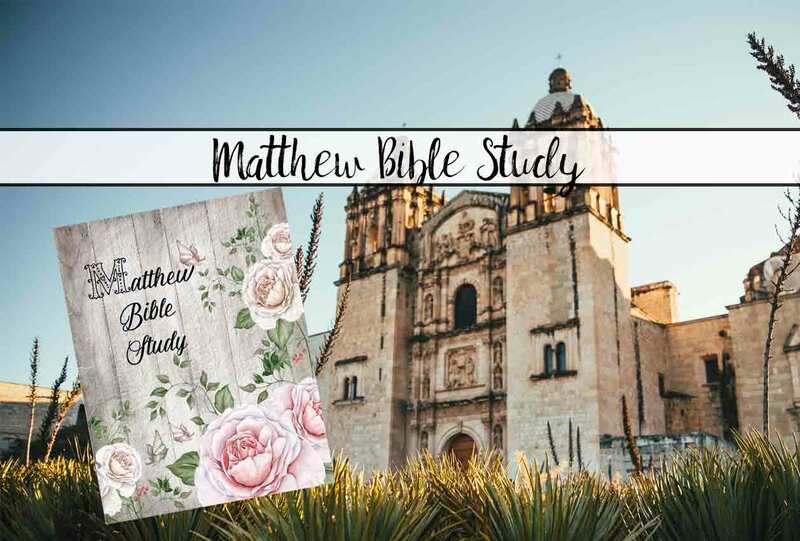 Get the Book of Matthew Bible Study for free! Just hit the “Buy Now” button below. There is no charge. Just enter your e-mail and it will be delivered to your inbox. 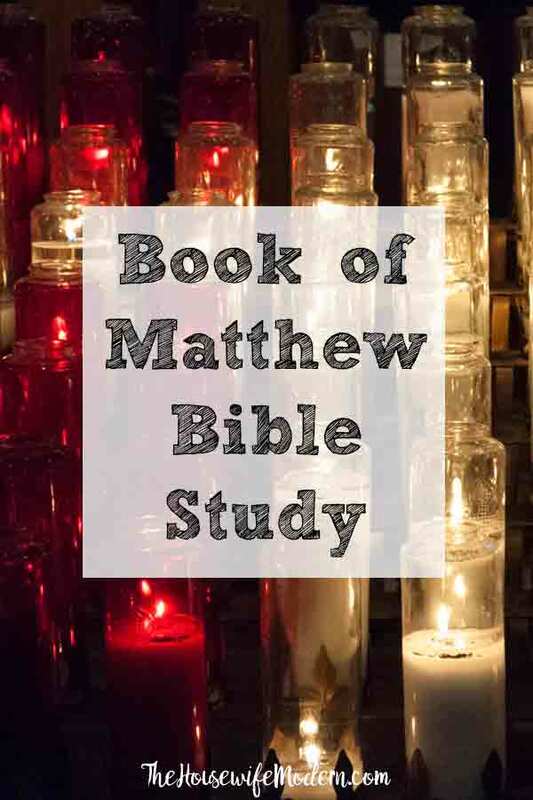 Get the entire Book of Matthew Bible study…but make a small donation. This is really, really appreciated. I put A LOT of effort into this. And need to pay for the website, and e-mail service, and- sometimes- some food. Hit “Add to Cart”. The minimum is set for $1, but you can change it to any amount you want. $5, $10, $20, even $100. Though I don’t expect the last!